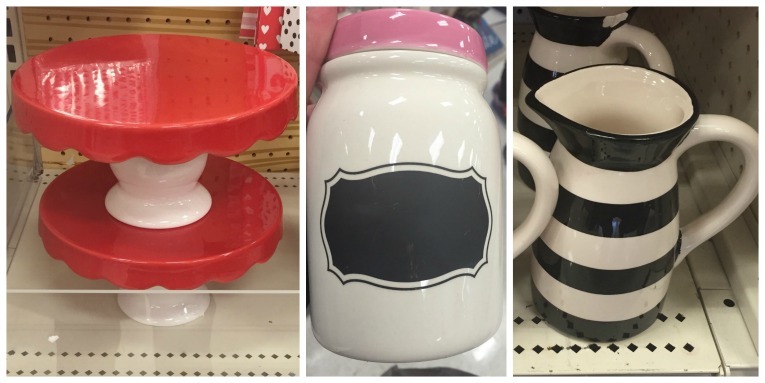 There are tons of new fun things in the Target Dollar Spot! 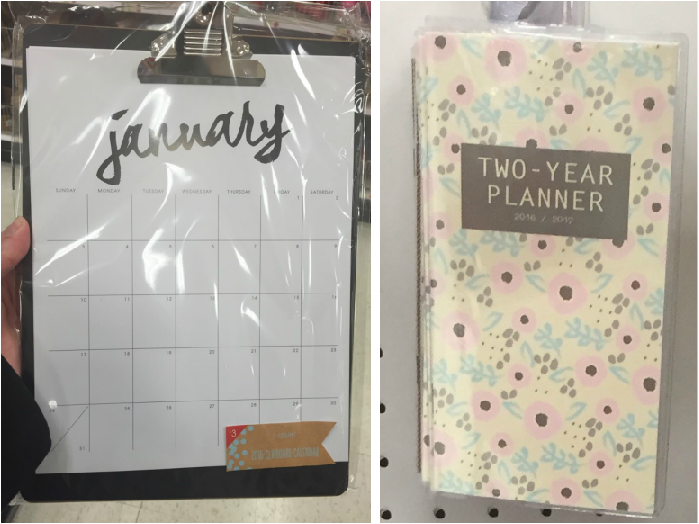 You will find things for Valentine’s Day, birthdays, calendars, note cards and so much more. I took quite a few pictures so you can get a peek at some of the Dollar Spot goodness. I am finding more items priced at $3 (and even $5). 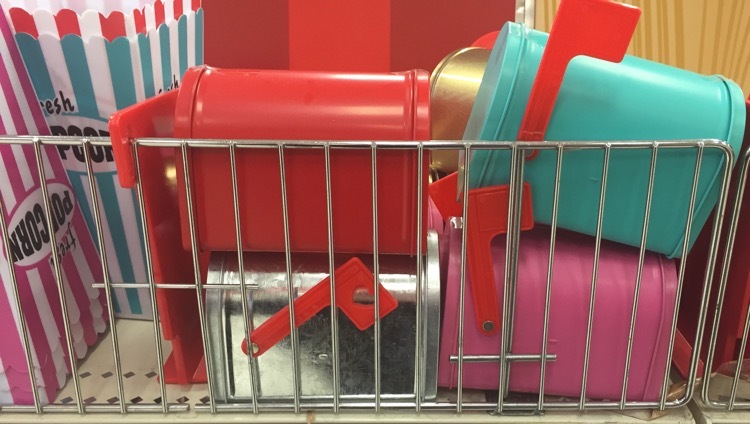 The mailboxes and popcorn containers are back for Valentine’s day in fun colors. both are only $1 each. 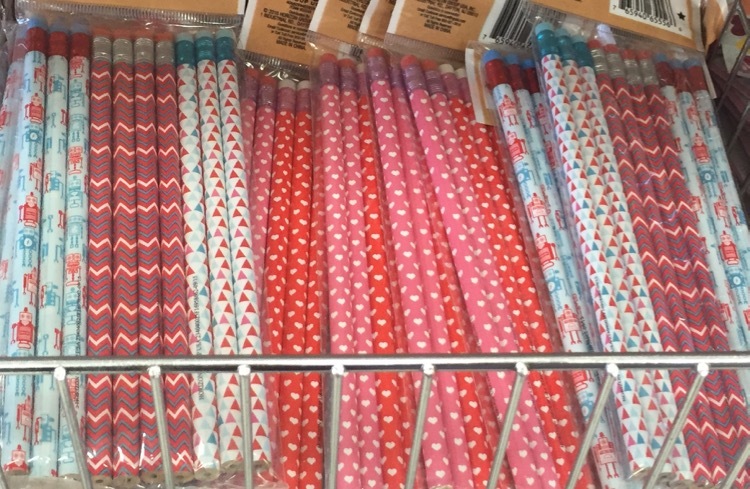 Fun new Valentine pencils for both both and girls. The glitter heart jar is adorable and priced at $3. 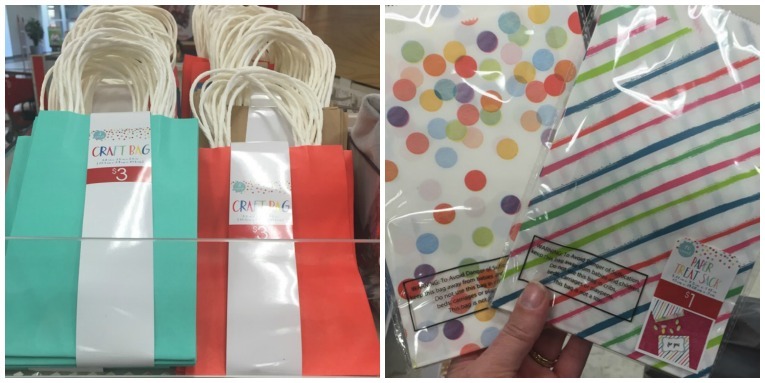 Hanging flag banner and yarn with clip are both $1. 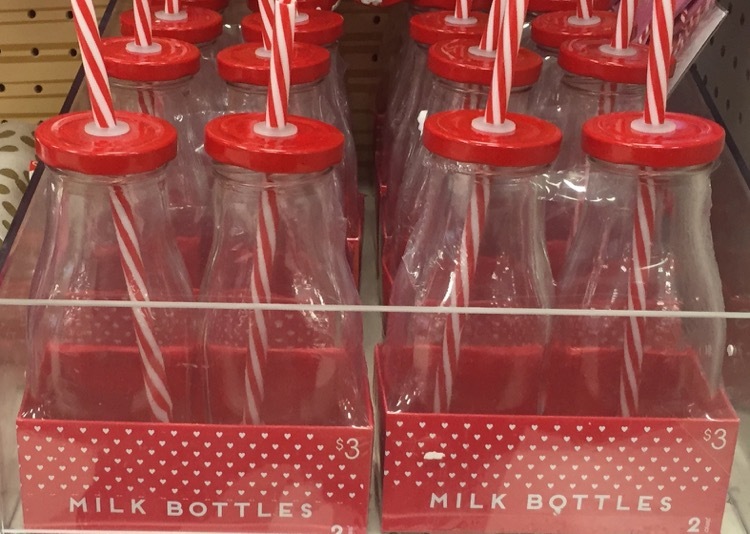 Two packs of milk bottles with a straw are $3. Ceramic cake stands were $5. I love the striped pitchers, but sadly most of the ones at my store were already cracked or chipped. I love the colors of these ceramic containers. They would be great for holding pens. 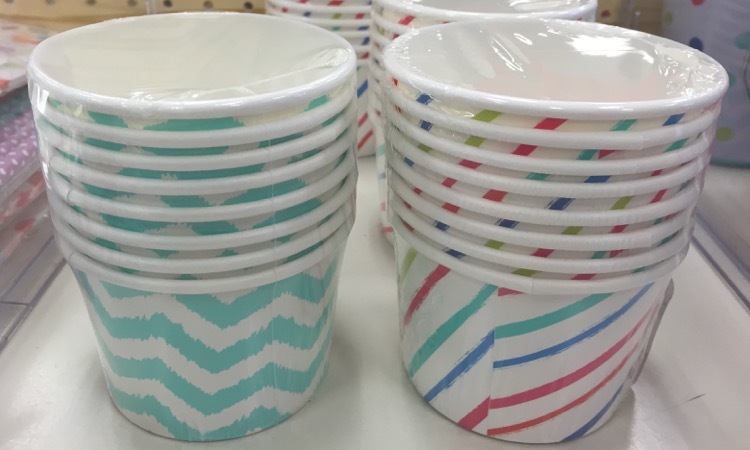 Lots of festive birthday stuff this time around, like these ice cream cups. 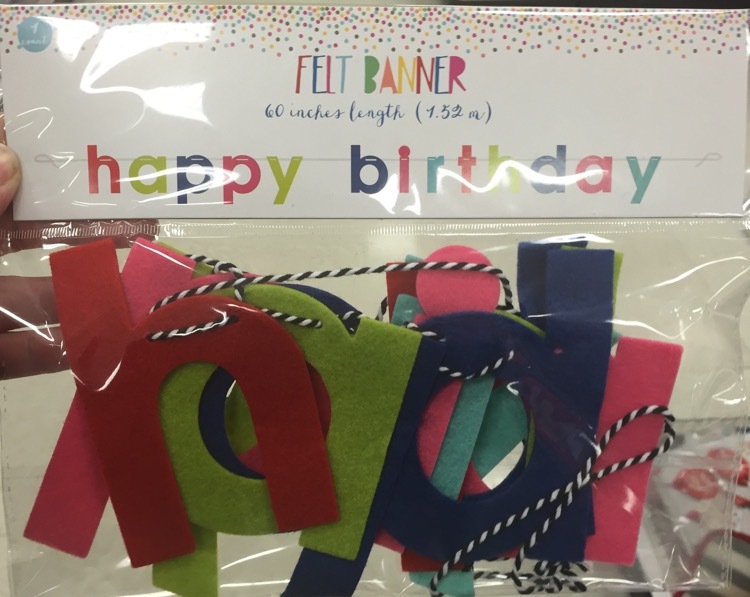 Felt Happy Birthday banner can be re-used every year (as long as you remember where you put it). Gift and treat bags too. 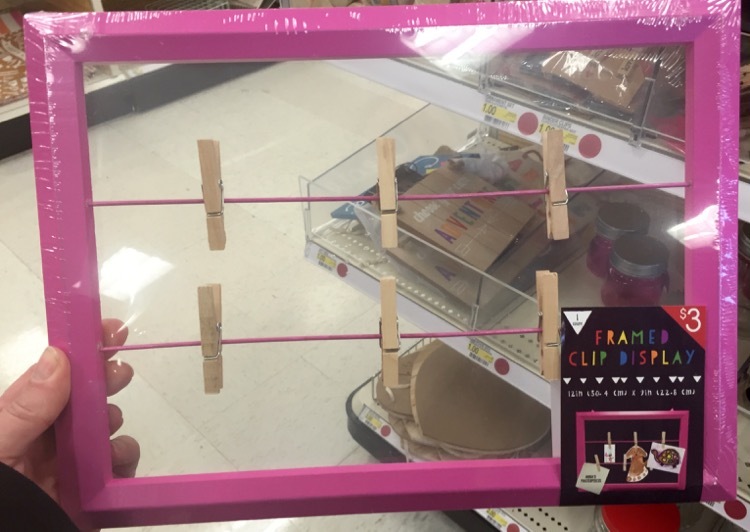 I love this Framed Clip Display that comes in lots of bright colors. 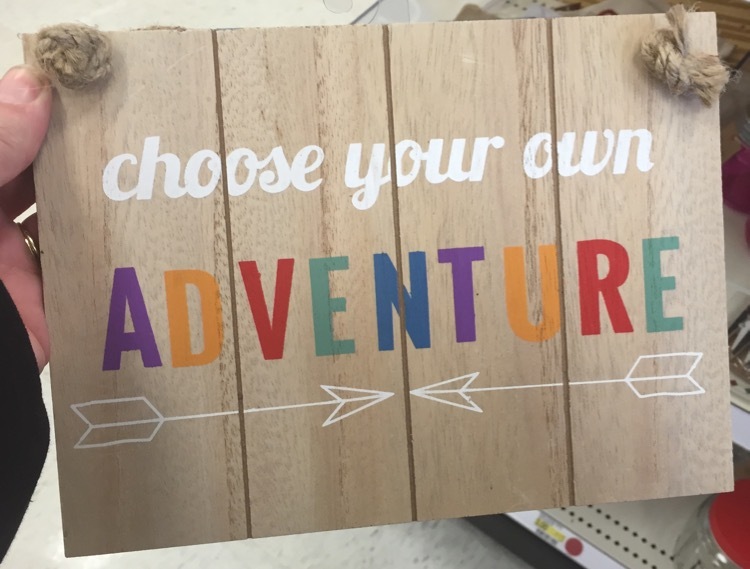 Colorful artwork is priced at $3. 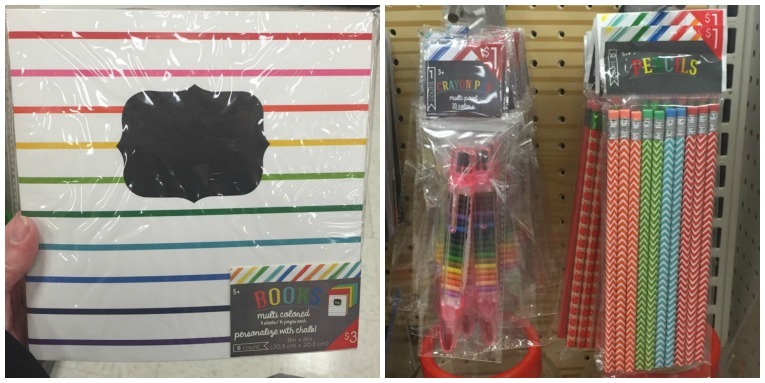 Art supplies for the kiddos. Oh, who am I kidding…I want it all. 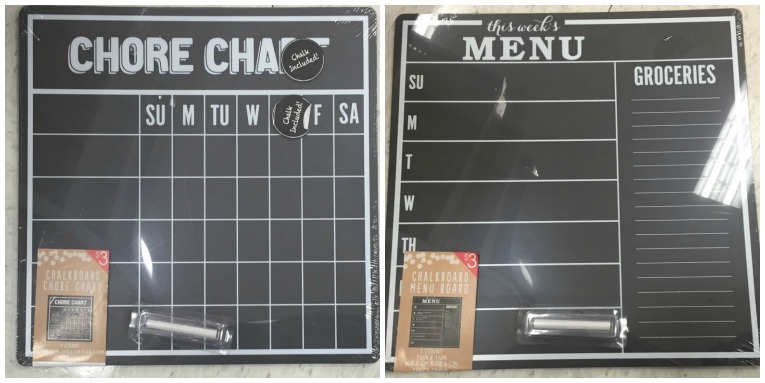 I noticed quite a few different calendars including this one on a clipboard with I love. I lost my mind— just like I did at Christmas. I swear they hired a new buyer for this section. My store didn’t have the happy birthday banner, but they did have one that said celebrate that I bought. Hoping another store will have the happy birthday one. 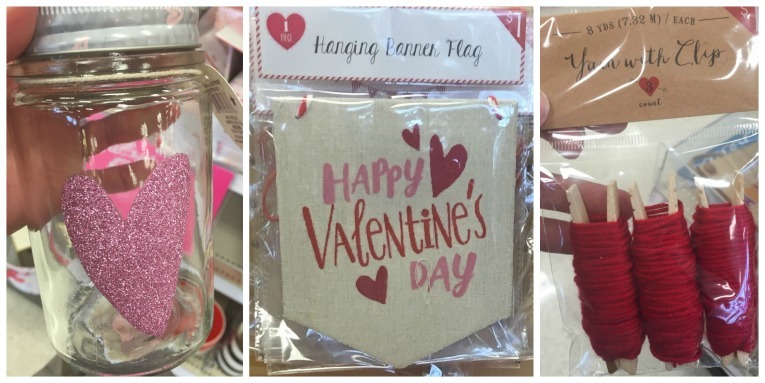 I also found TONS of cute DIY valentine sets. Our dollar spot is always a hot mess! Has anyone seen football decor or goodies yet? Is there a certain day of the month you’d recommend for checking out new merchandise? I saw small mini binders for sure, but I am not 100% certain in the planner inserts. My favorites were mini wooden clips with red wooden hearts adhered to the top… They had these and $1 one-yard rolls of rope for hanging small photos, cards, etc. I LOVE the Dollar Spot at Cedar Rapids SOUTH Target!